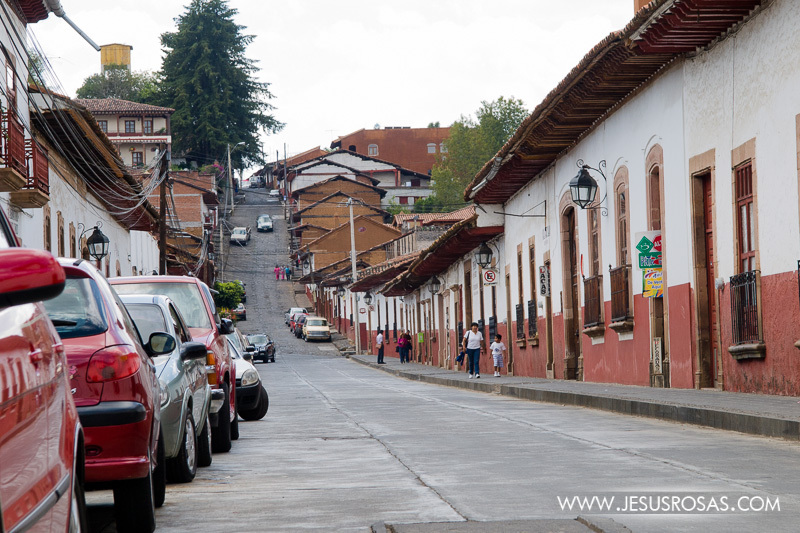 Want to Take a Look at Pátzcuaro? 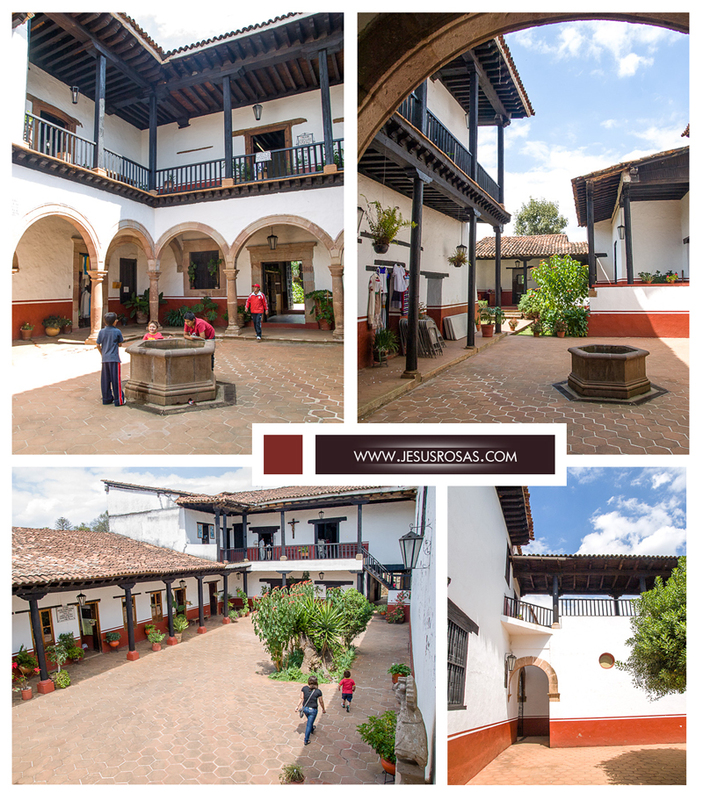 Today, I want to invite you to take a look at Pátzcuaro (PAHTZ-kwah-roh), in the Mexican state of Michoacán. 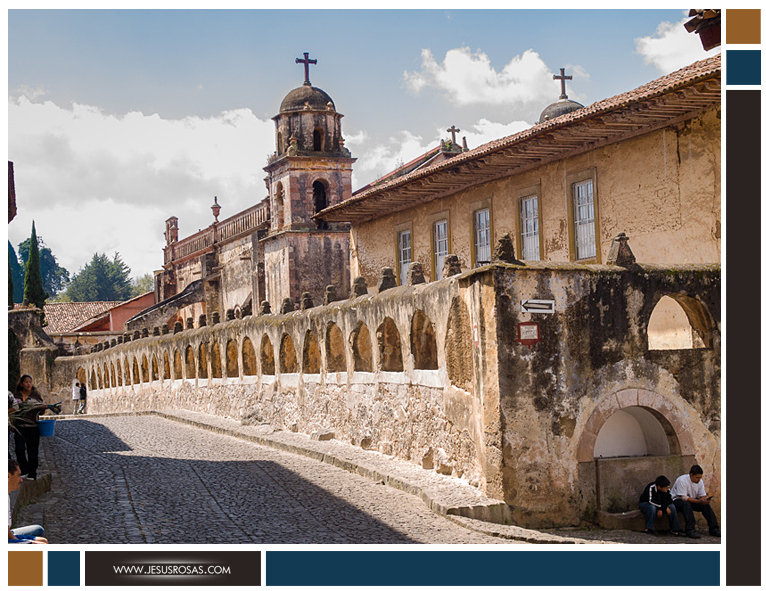 Pátzcuaro is a colonial town, but of which origin goes as back as the 1320’s when it was the capital of the Tarascan people. You will find it a very peculiar village. I want to share with you some pictures I took during two of my most recent and short trips there. 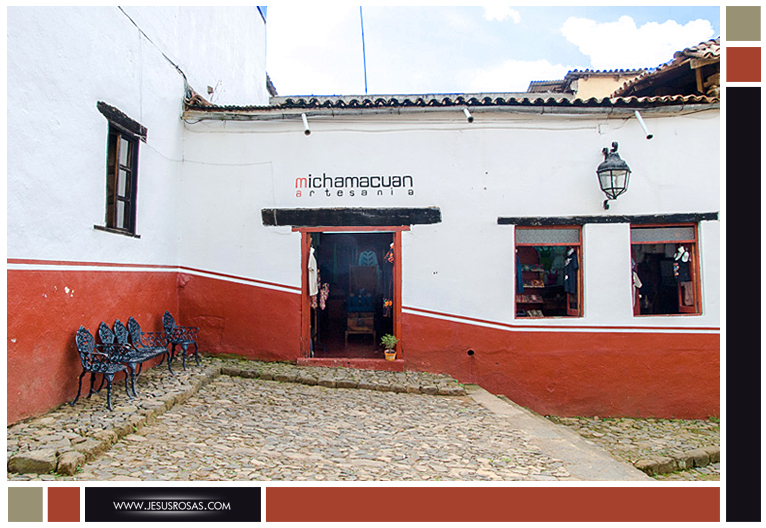 Pátzcuaro is nowadays one of the several chosen places that receive the Pueblo Mágico (Magic Village) distinction by the Mexican government. The Pueblo Mágico label is usually associated with places of relevant history, culture and traditions, nature, and/or other related characteristics. 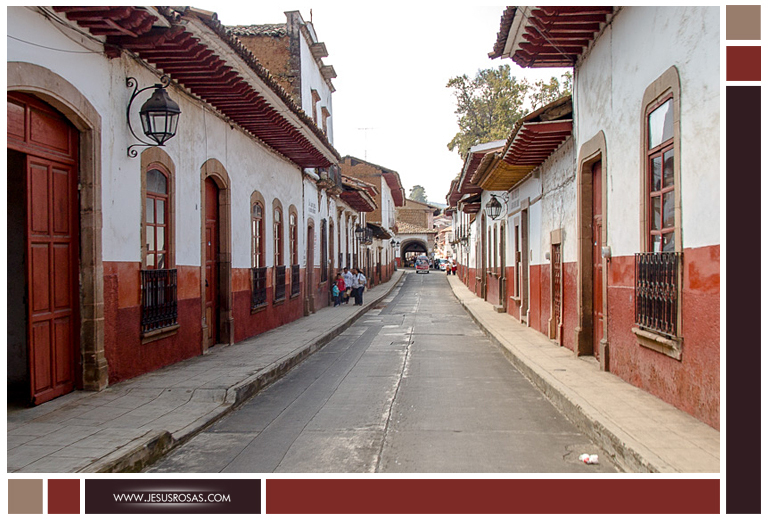 The first thing you will notice in Pátzcuaro, as a visitor, is that houses are painted in white and red. Many of these houses are built with adobe and/or wood materials. Tile roofs seem to be the norm and cobblestone streets one of the major rustic elements. 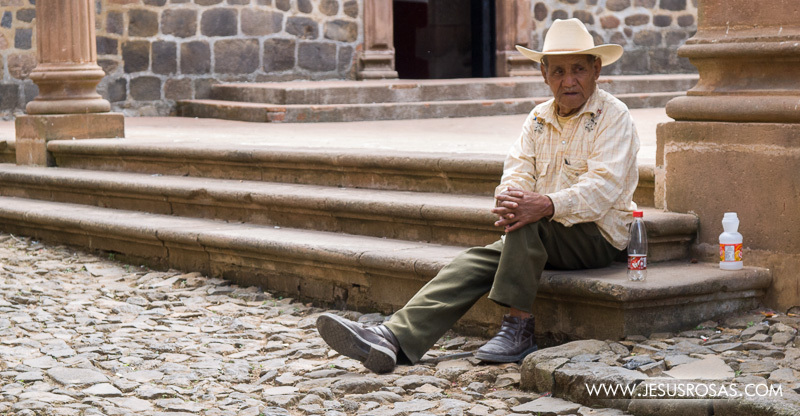 Its history, the encounter of local roots and traditions, and its picturesque streets and facades make Pátzcuaro a true magic village. 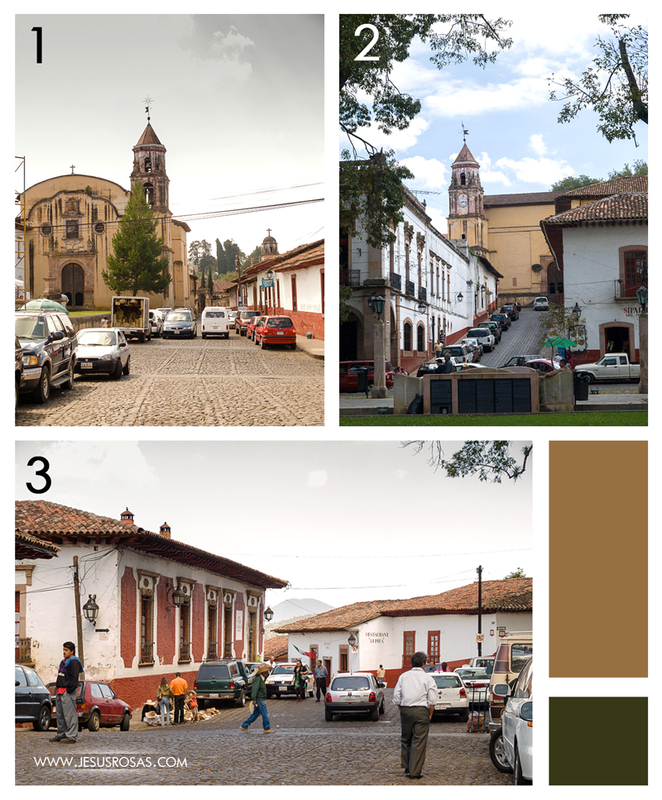 In case you don’t know where in Mexico Pátzcuaro is, you can take a look at the map below. And now here they are, pictures below! 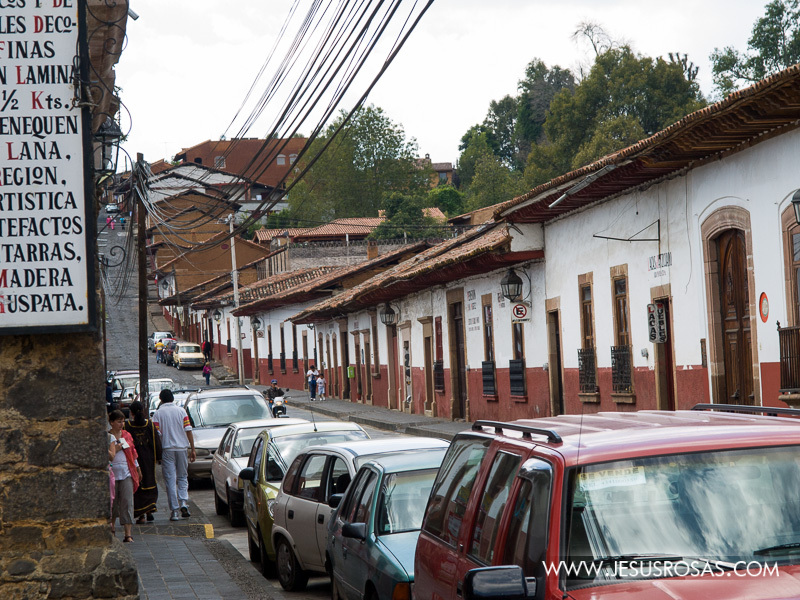 One of the first streets I photographed when driving into Pátzcuaro’s downtown. 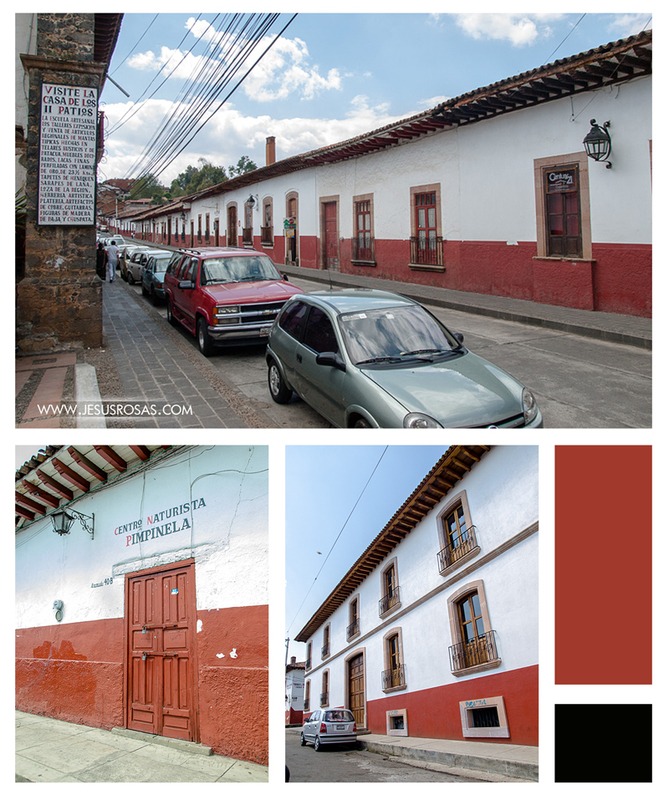 Signs in Pátzcuaro are usually written with black and red color fonts. Another example of text in black and red. 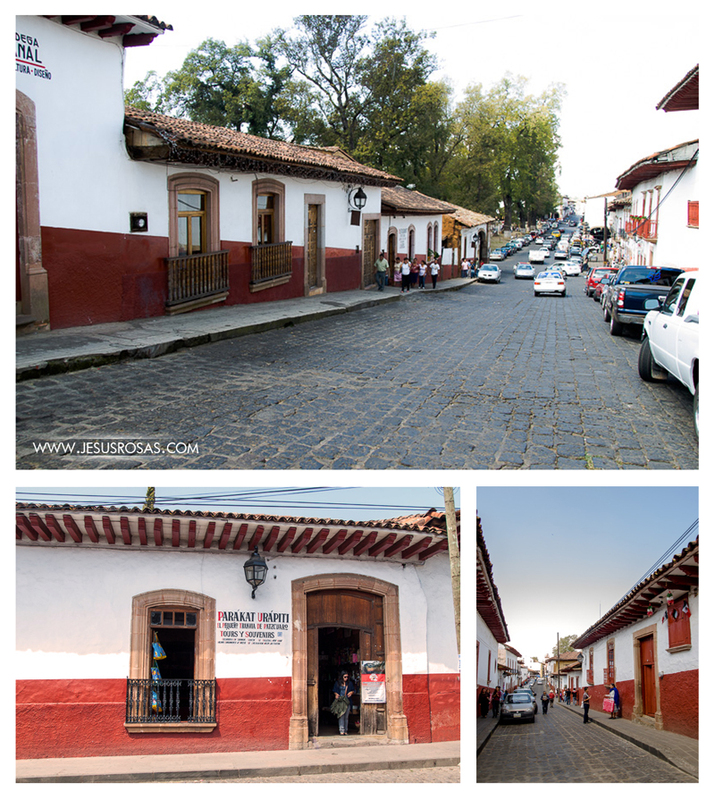 More cobblestone streets in Pátzcuaro. Keep noticing the signs colors. More pictures inside the Casa de los Once Patios. I felt like playing hide and seek in this place. Also a fun place to escape from the noise from the outside. 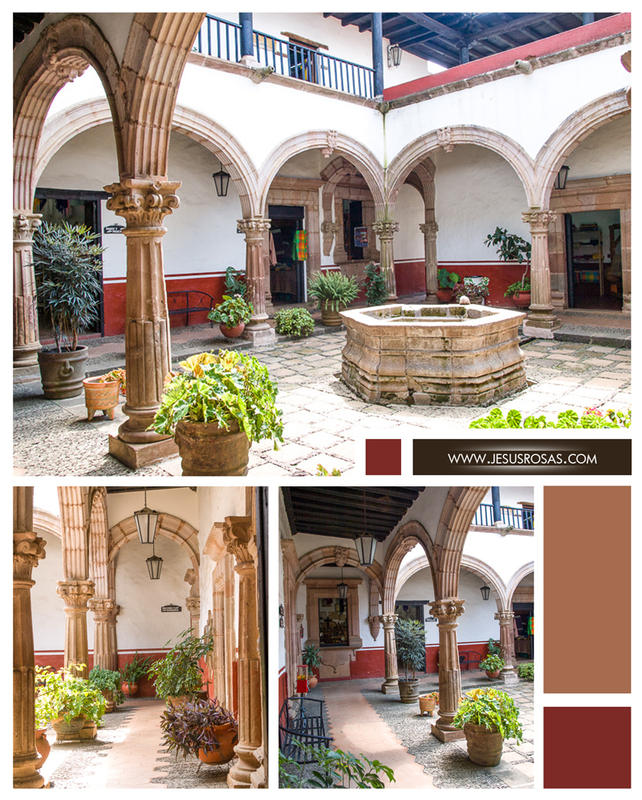 On pictures 1 and 2 you can see from different angles the San Ignacio de Loyola Church, which is better known as el Templo de la Compañía de Jesús (In English: The Temple of the Company of Jesus). On picture 3 you can see a street around downtown. Mexico has a large number of bird species and among them parrots. In many cases parrots are kept as pets as you can see in these two pictures of the same parrot. 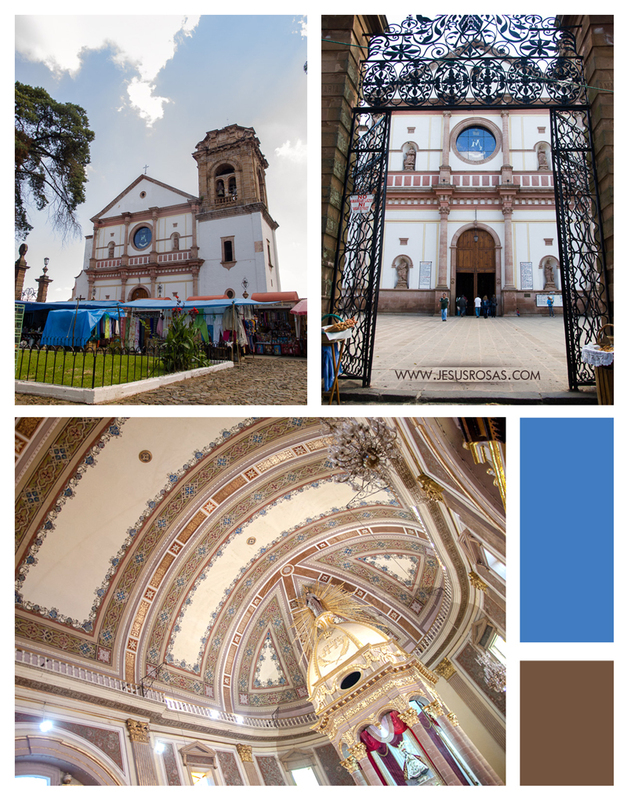 The Basílica de Nuestra Señora de la Salud (In English: The Basilica of Our Lady of Health) is another important church in Pátzcuaro. It was built by Bishop Vasco de Quiroga on top of a precolonial religious ceremonial site. Vasco de Quiroga’s original ambitious idea was building a five-nave cathedral with a central cupola, but the Spanish crown didn’t see this appropriate and only one nave was built. Vasco de Quiroga’s remains are kept in this basilica. The facade has been remodeled several times ending up with the Neoclassical style you see today. The ceiling is beautifully decorated, you can see the patterns in the picture. Also the religious image of the Virgin was made with a 16th century corn-stalk paste and honey . And more streets. Not all streets are 100% cobblestone. Notice that on the foreground the street is just pavement while farther back, starting at the bottom of the hill, you can see the cobblestone. 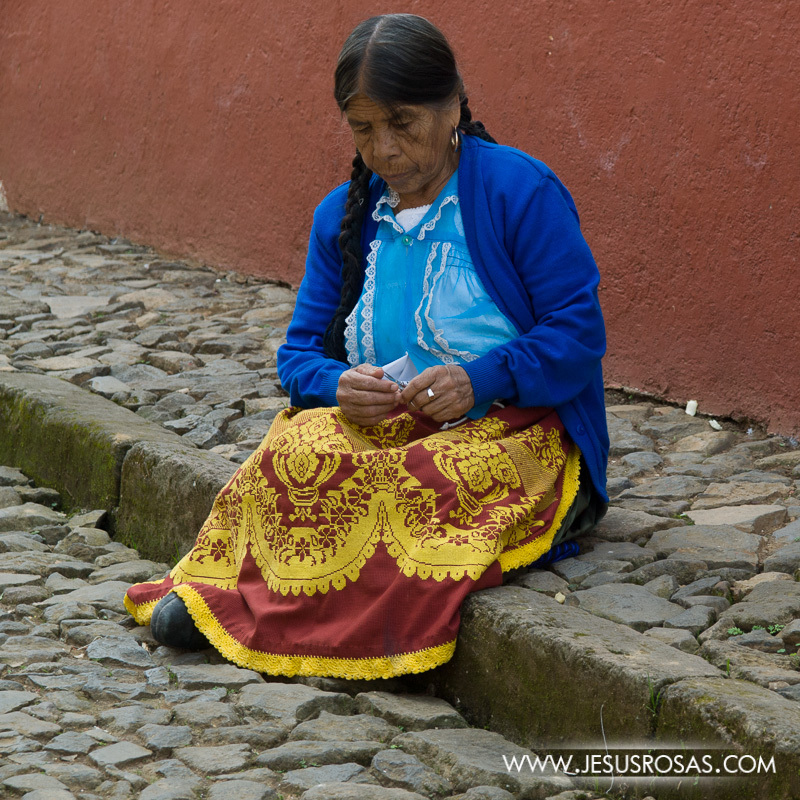 A woman with some traditional clothes sitting on a narrow cobblestone street. 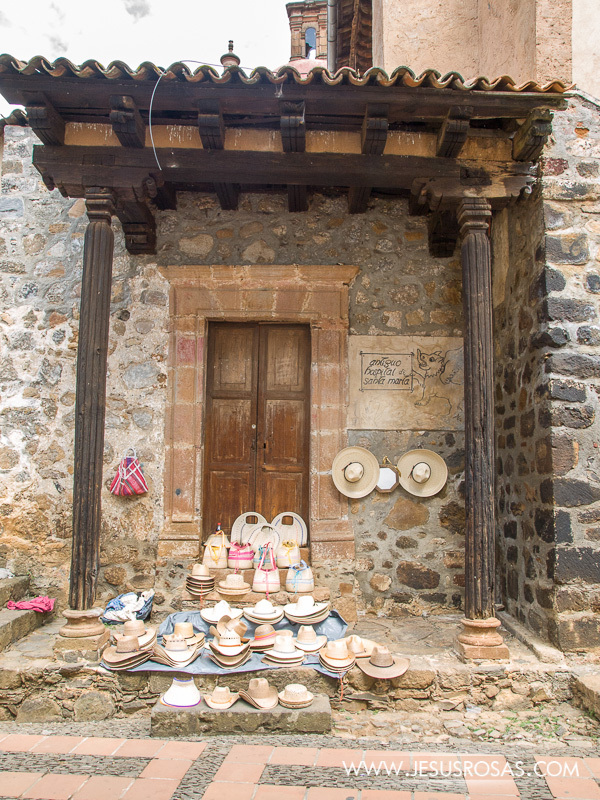 A place to buy hats on the street near la Casa de los Once Patios. Picture of a man sitting on the street. Most likely the person who sales the hats you saw in the previous picture. The Templo Sagrario. There are records stating that its construction began in 1693 and it was finished two centuries later . And just outside the Templo Sagrario a picture of my tango teacher and two classmates. Don’t ask me to dance tango, it’s been a while without practicing. 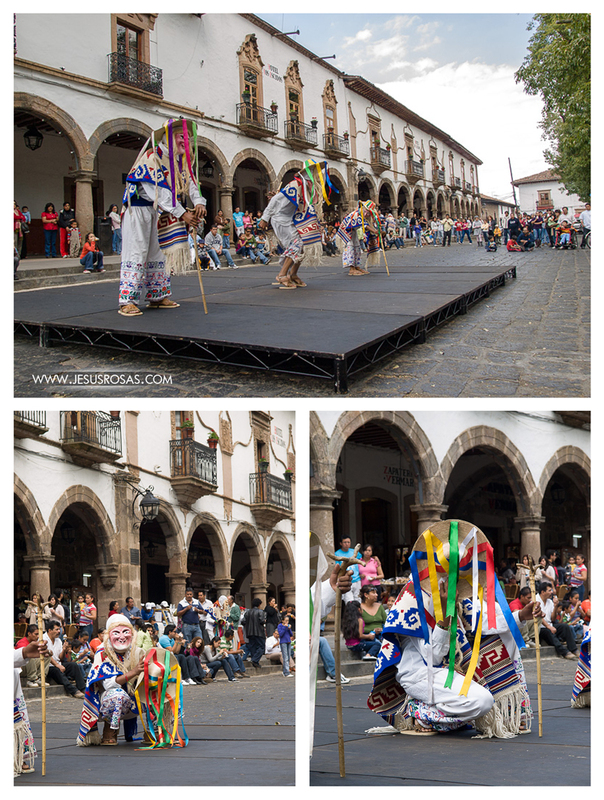 And speaking of dancing, a traditional folk dance in Michoacán state is the danza de los viejitos (dance of the old men). In this performance dancers wear some sort of traditional peasant clothes, a cane, and masks of old people. This dance has a touch of humor. In these pictures you can see the dancers and on the bottom right the presenters. 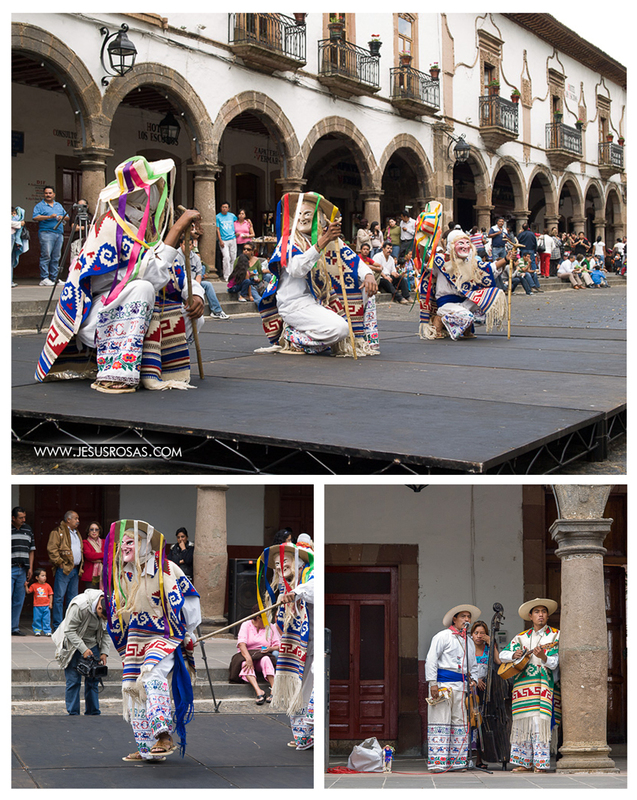 More images of the danza de los viejitos in Pátzcuaro, Michoacán. The park or central plaza is named Plaza Vasco de Quiroga. It has a monument in the center to honor him. Vasco de Quiroga was the first bishop in Michoacán and it was known as the indigenous people’ advocate. 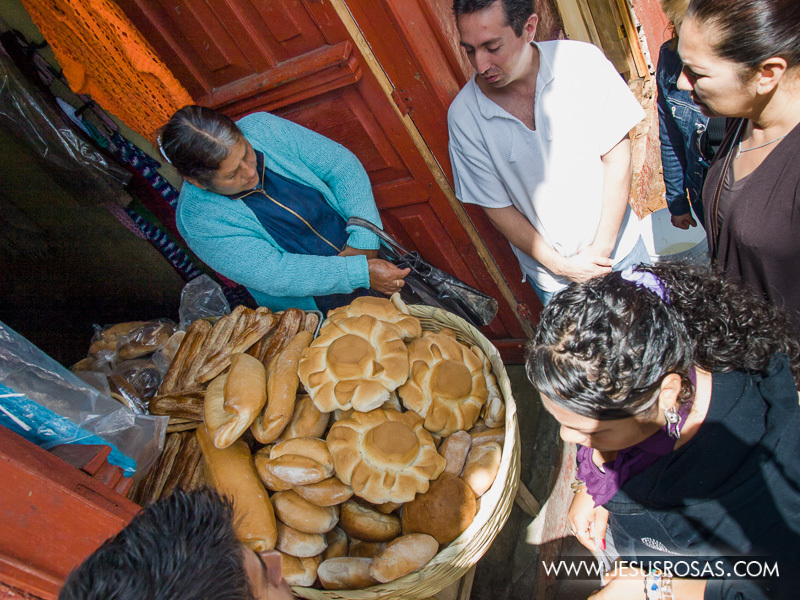 More bread in Pátzcuaro. I really don’t know why I didn’t take more pictures of food that day. I owe you those pictures for another time. I also should mention that Pátzcuaro receives a vast number of visitors especially on November 2, which is El Día de los Muertos (The Day of the Dead). Right on Janitzio, a small island in Pátzcuaro Lake, you can find one of the most well-known celebrations of Día de los Muertos in Mexico. It was there where I Spent a Night in the Cemetery. Want to see a similar place? This one is not white and red, it’s white and blue! 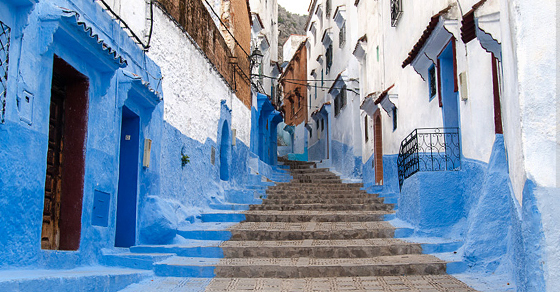 See pictures and find where it is Chefchaouen: The Blue Pearl. 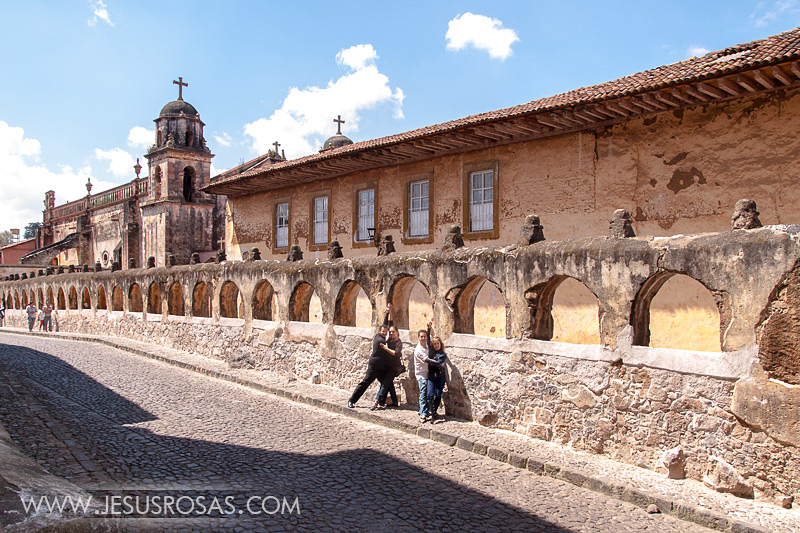 So how did you like Pátzcuaro? Are there any questions you have about it? Let me know in the comments section below. “Pátzcuaro.” Wikipedia. Wikimedia Foundation, n.d. Web. 18 Apr. 2015.